Now these are they that came to David to Ziklag while he yet kept himself close because of Saul the son of Kish and they were among the mighty men, helpers of the war. 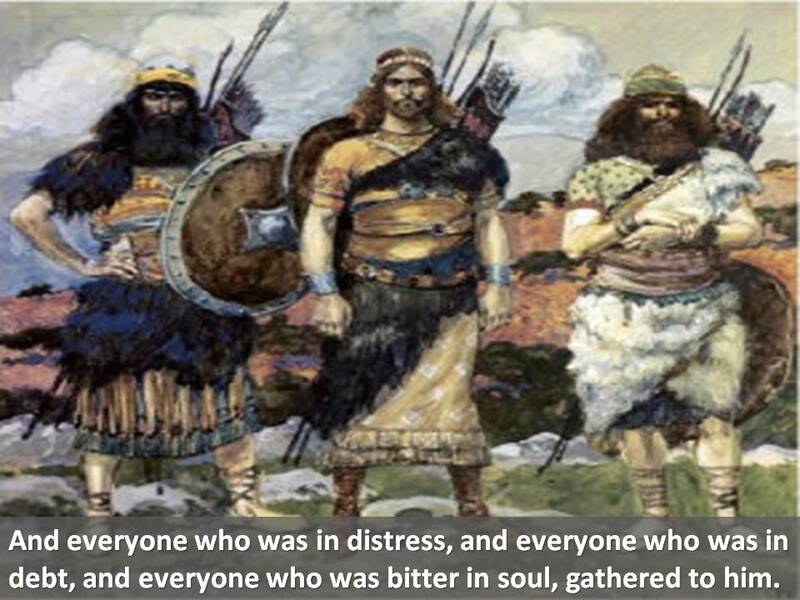 They were armed with bows, and could use both the right hand and the left in hurling stones and shooting arrows out of a bow, even of Saul’s brethren of Benjamin. The Chapter goes on to list those from certain tribes of Israel that came to join David. I will just list certain ones that mention Special Forces characteristics. Vs. 8 And of the Gadites there separated themselves unto David into the hold to the wilderness men of might and men of war fit for the battle, that could handle shield and buckler, whose faces were like the faces of lions, and were as swift as the roes upon the mountains. These are they that went over Jordan in the first month, when it had overflown all his banks: and they put to flight all them of the valleys, both toward the east and toward the west. Vs. 23 And these are the numbers of the bands that were ready armed to the war and came to David to Hebron to turn the kingdom of Saul to him, according to the word of the Lord. Vs. 24-38 then lists the various tribes and their numbers. I will mention a few items. Vs. 24 The children of Judah that bare shiel and spear, ready armed to the warm. Vs. 25 Of the children of Simeon, might men of valour for the war. Vs. 30 And of the children of Ephraim mighty men of valour, famous throughout their father’s house. Vs. 32 And of the children of Issachar, which were men that had understanding of the times, to know what Israel ought to do. Vs. 33 Of Zebulun, such as went forth to battle, expert in war, with all the instruments of war, which could keep rank: they were not of double heart. Vs. 36 Of Asher such as went forth to battle, expert in war. Vs. 37 And on the other side Jordan, of the Reubenites, the Gadites and the half tribe of Manasseh, with all manner of instruments of war for battle. Vs. 38 All these men of war, that could keep rank, came with a perfect heart to Hebron. Assignment: think on these characteristics, better yet make a list of them and make a spiritual application to your life in today’s Kingdom Special Forces. They “stand ready” for combat on a moment’s notice. Carry out ‘direct action’ raids – their most important mission. Rangers you go to hell AND back to set the oppressed free. 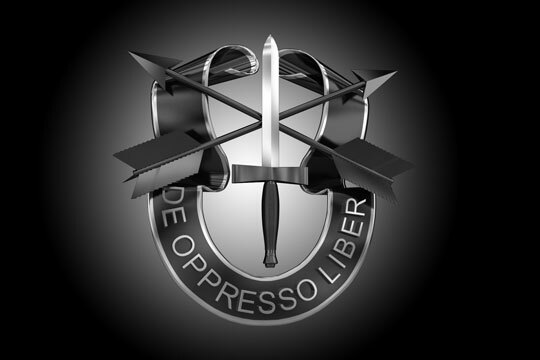 Here is a 5-minute video clip from a Youtube documentary, “Special Ops Ranger” full documentary. I would welcome your feedback and insights. Please keep them within the context of the video content.